When I bought the 2008 Jetta I’m driving now, I was disappointed but not surprised to find that it did not have a cassette-tape player. Having been born in the era of 78 rpm records, I have long since accepted the fact that sound technology changes every two or three days. Still, I was nonplussed about all the music now trapped on all those cassettes. I have thought about throwing them away but, fortunately, I never did. I say “fortunately,” because I recently learned how easy it is to transfer the sound from those tapes to CDs (which, I know, are another fading medium). One of the first tapes I transferred was something called “Baseball Musak,” a collection of songs and other recordings having to do with our national game. Among the cuts on that tape is a jazz tune called “Van Lingle Mungo,” which was written by pianist-composer David Frishberg and released in 1969. 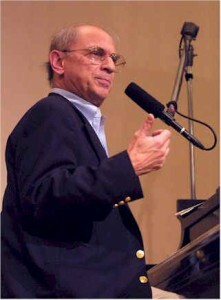 Frishberg had composed a melody but couldn’t satisfy himself with lyrics. 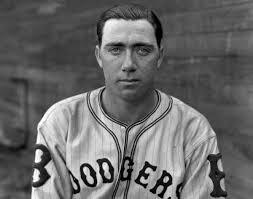 During this same period, Frishberg leafed through a baseball reference book and came across the name of Van Lingle Mungo, a pugnacious guy who pitched in the major leagues from 1931 to 1945. Mungo’s full name fit perfectly into the cadence of the last seven beats of Frishberg’s melody. 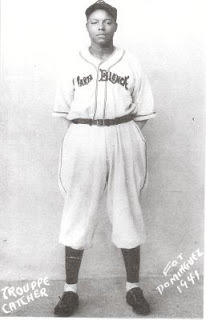 After discovering that, Frishberg scoured baseball’s calico past and composed a lyric for his song consisting almost entirely of thirty-seven players’ names, including such melodic monikers as Augie Bergamo, Frenchy Bordagaray, and Sigmund Jakucki. The result of this improbable combination was described by music critic Ira Gitler as “one of the best jazz works of the 70s.” The song, which one might imagine listening too while sipping a lonely gin-and-tonic in a dark and careworn lounge, has a haunting quality that oddly has as much to do with the names as with the melody. Van Lingle Mungo, by the way, was a pitcher of some consequence. He averaged 16 wins per season from 1932 through 1936. He struck out 238 batters in 1936, leading the National League. 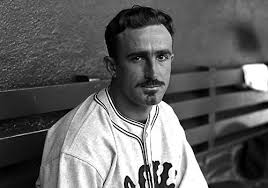 He was on the NL All-Star team in 1934, 1936, and 1937. 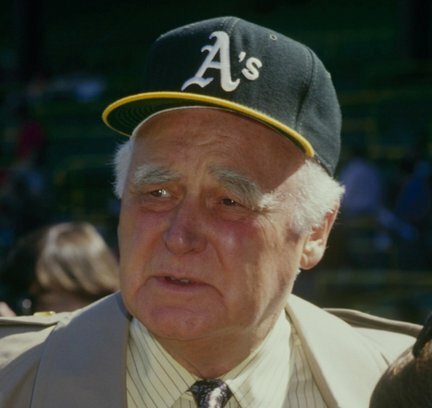 He suffered an arm injury in 1937 and won only 13 major league games in the next six years. Still, he has a winning lifetime record (120-115) and a respectable lifetime earned-run average (.347) — both enviable achievements. 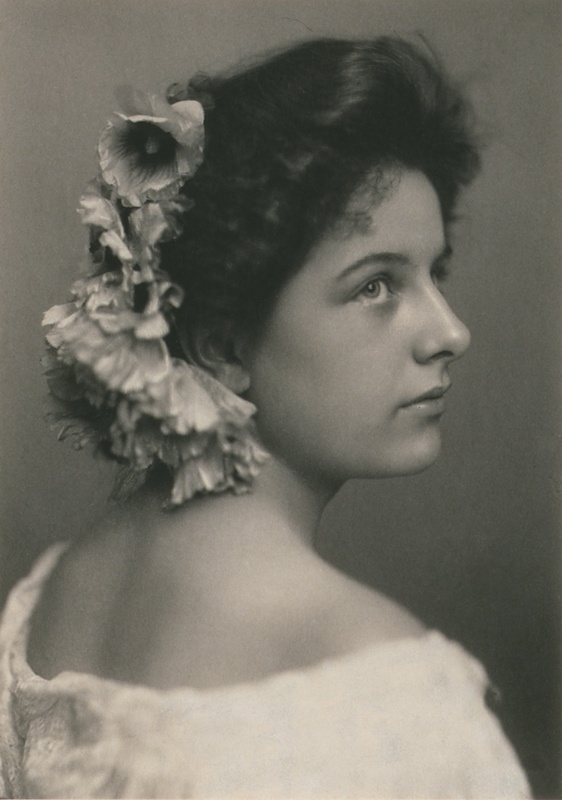 When I held forth here recently on the subject of soprano Geraldine Farrar and her baseball-playing father, Sidney, I mentioned that Sid had bolted from the National League in 1890 to play in the maverick Players’ League. That put Sid in the middle of a significant but largely forgotten epoch in the history of the national game. The Players League was the offspring of the Brotherhood of Professional Base-Ball Players, which was in effect the first union organized by professional athletes. 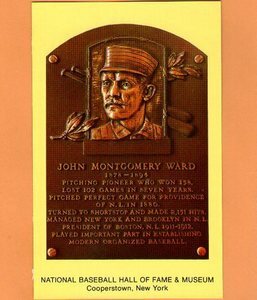 The brains behind the Brotherhood was John Montgomery Ward, who was an outstanding player for five teams over 16 years. 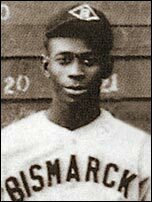 He was best known as a pitcher, although he also played shortstop and second base. In 1880, he pitched the second perfect game in the National League, for the Providence Grays (there wouldn’t be another one for 84 years) and in 1882 he pitched the longest complete-game shutout in history, beating the Detroit Wolverines 1-0 in 18 innings. He also accumulated 2,104 base hits. 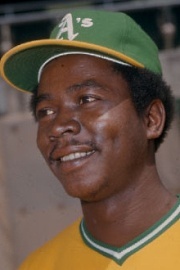 He is the only player ever to win more than 100 games as a pitcher (164-103) and get more than 2,000 hits. 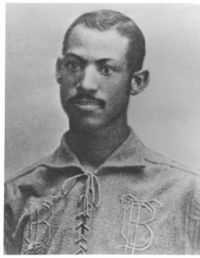 Ward graduated from Columbia Law School in 1885 and became the leader of an effort by players to negotiate improvements in the conditions of their employment, including an increase in salaries and an end to the “reserve clause” which provided that players who were under contract to one team were prohibited from negotiating with other teams when the contract expired. Ward organized the Brotherhood in ’85 but when it became clear after several years of negotiation that the owners were intractable, he launched the Players League. 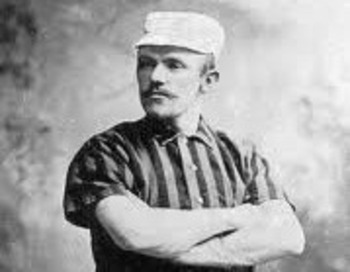 About half of the players who had been National Leaguers in 1889 bolted to play in Ward’s league which offered profit sharing and did not have a reserve clause or a cap on player salaries. Sid Farrar, who had played for the Philadelphia Quakers in the NL bolted to play for the Philadelphia Athletics in the Players League. 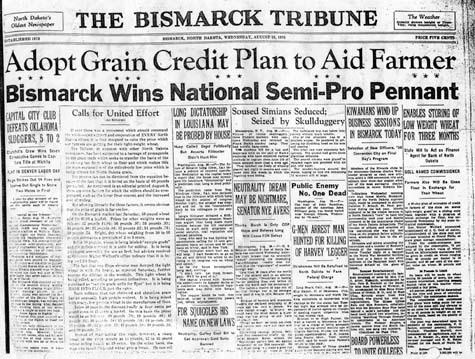 In fact, the Players League attracted most of the talent from the National League, but when revenues didn’t live up to expectations, the owners of the maverick teams surreptitiously agreed to sell their teams to the NL franchises, and the Players League folded after one season. 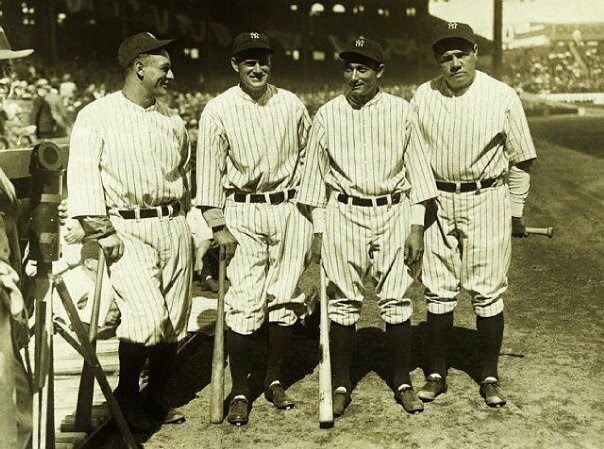 Major League Baseball ruled in 1968 that the Players League, short-lived though it was, had been a major league. 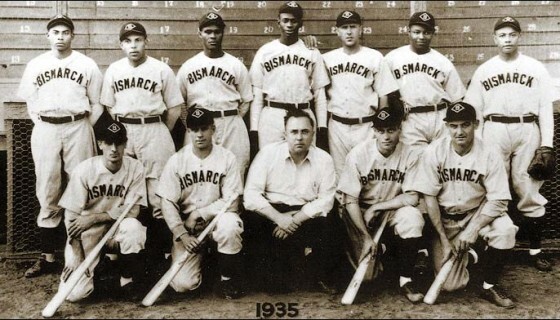 So, among other things, the Buffalo Bisons’ record stands: they recorded the greatest opening-day winning margin by beating the Cleveland Infants 23-2. Incidentally, the reserve clause remained in effect in Major League Baseball until 1975. I love Mariano Rivera, and baseball metrics, as much as the next fellow, but I have a problem with words like “ever” in comparisons like this one. In the recent Times account, the marquee statistic among those used to make this case is the so-called WHIP, which is the average of walks plus hits per innings pitched. 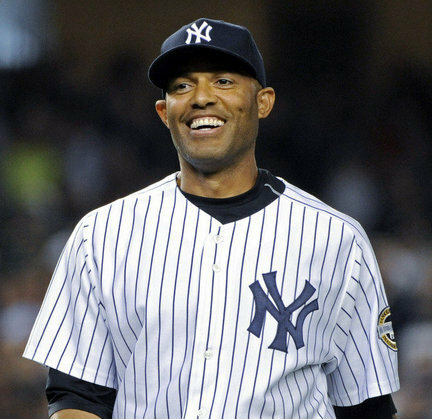 When the story was written, Rivera’s average was 1.0035, meaning that in the 1086 innings that Rivera has pitched in his career as of this moment, he has allowed about one hit or walk per inning. A WHIP average approaching this has been rare over the history of baseball. That statistic wasn’t kept until relatively recently, but it has been calculated retroactively and, as The Times points out, Rivera’s average is the third lowest among pitchers who have thrown 1000 or more innings. 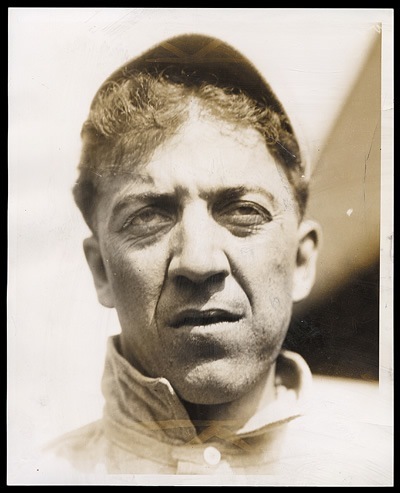 The lowest WHIP average, 0.9678, belongs to Addie Joss, who pitched for the American League Cleveland franchise from 1902 to 1910 and also was a very popular sports writer in Toledo and Cleveland. Joss pitched a one-hitter in his major league debut, pitched the second perfect game in major league history, and pitched another no-hitter. He was ill throughout most of his career and died at 32 after contracting malaria. Because he pitched only nine seasons, he was not eligible for election to the National Baseball Hall of Fame, but he was admitted under a special rule. 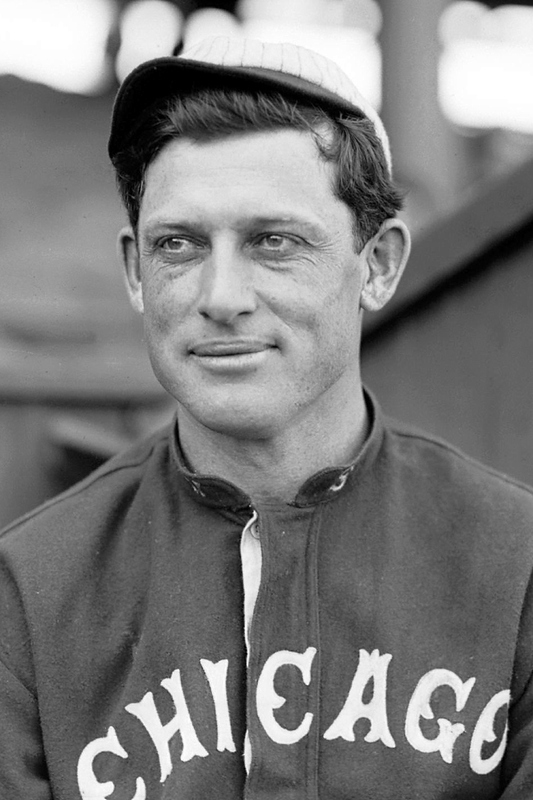 Second place on the WHIP list, with an average of 0.9996, is Ed Walsh, who pitched from 1904 to 1917, virtually all of it with the Chicago White Sox. He also holds the record for lowest career earned-run average: 1.82. 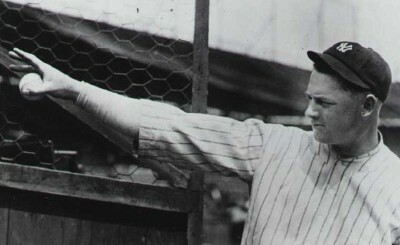 His finest individual season came in 1908 when he went 40–15 with 269 strikeouts, 6 saves and a 1.42 ERA. Inasmuch as The Times called attention to these two players, I will cite their records in order to make my own point. As The Times story mentions, most of Rivera’s relief appearances consist of one inning. Addie Joss and Ed Walsh were starters, not relievers. But the relief specialist as we now know him — the middle reliever, the set-up man, the closer — didn’t exist in that era or for many decades afterward. Ed Rommel’s 17-inning relief appearance in 1932 was an anomaly, to be sure, but relievers for most of baseball history could not count on pitching one inning per appearance. 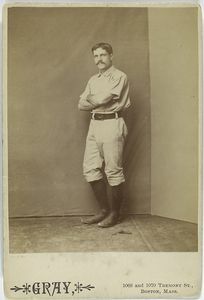 In compiling his WHIP average, Joss appeared in 286 games and pitched 2327 innings, an average of 8.14 innings per game. 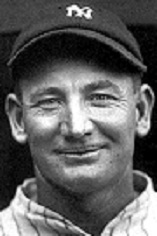 Walsh appeared in 430 games and pitched 2964 innings, an average of 6.89 innings per game. 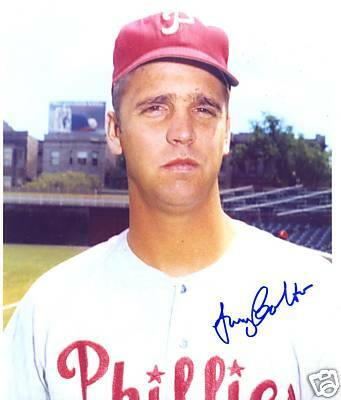 To cite a later example, Hoyt Wilhelm, who pitched mostly relief for many teams from 1952 to 1972, appeared in 1070 games and pitched 2254 innings, an average of 2.10 innings per game. At this writing, Rivera had appeared in 1086 games and pitched only 1251 innings, an average of 1.15 innings per game. His performance has been astounding. It is unheard of for a pitcher to achieve his level of success, to be virtually unhittable, while throwing only one pitch. But pitching one inning per game is a modern, one might say post-modern, phenomenon in baseball. It’s pointless to speculate about how Rivera would have fared if he had been a starter or a long reliever or the jack-of-all-trades that was common in the earlier history of the game. We can certainly appreciate him for the unique player he has been, but “the greatest relief pitcher ever” — EVER? In a game like baseball, that has been played by so many men and that has evolved over so many years, that kind of statement is impossible to defend. Taylor Teagarden’s major league baseball career hasn’t amounted to much yet. As of yesterday, he had appeared in only 136 games in five seasons. He has shown a flair for the dramatic on a few occasions—last night being a notable example—but he hasn’t yet become the Jack Teagarden of the diamond. Jack was another story altogether. As soon as I heard of Taylor T., I wondered if he and Jack were related. Naturally a guy would wonder that, what with the unusual last name and the fact that both of these Teagardens were from Texas. Well, I say “naturally.” It was natural for me, because of a 78 rpm record that belonged to my parents. I loved that record when I was a kid, and I still do. 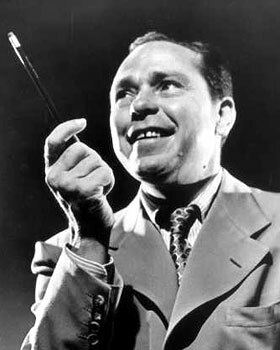 It’s a rendition of a 1941 Johnny Mercer song, “The Waiter, the Porter, and the Upstairs Maid,” sung by Bing Crosby, Mary Martin, and Jack Teagarden. It’s one of those witty, sophisticated lyrics that Mercer wrote best. You can hear and see that trio singing Mercer’s song at this site: http://www.youtube.com/watch?v=_0e1DF4TUYY. Or you can come over Saturday afternoon, and I’ll play it for you on the Victrola. If you don’t know what a Victrola is, you probably already stopped reading. 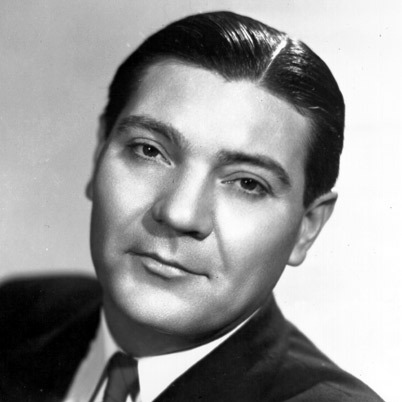 Jack Teagarden, who came from a family loaded with musical talent, was in heady company with Crosby and Martin, and he was a very good crooner himself, as well as a composer and bandleader. Among the highlights of his memorable career were his vocal turns with Mercer and Louis Armstrong. But he made his most indelible mark as an innovative jazz and blues trombonist. He is often referred to as “the father of jazz trombone.” You can learn a lot about this important figure in American cultural history at www.jackteagarden.info. Although it’s a lot easier than it was in the pre-digital age to answer such questions as, “Is Taylor Teagarden related to Jack?”, I have had trouble finding out. Until I wrote this post, I had found only one reference, buried in an non-authoritative web site, reporting that the catcher thinks he might be the great great nephew of the musical genius. But my friend Brian VanderBeek, a sports writer with the Modesto Bee, responded to this post by reporting that he had met Taylor Teagarden in 2007 when Taylor was playing for Bakersfield in the California League and Taylor, on that occasion, confirmed that Jack Teagarden was his dad’s great uncle. 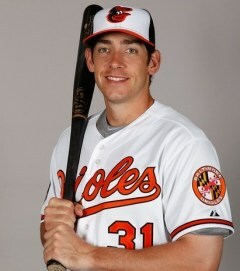 Taylor is with the Orioles now, and his season got a late start due to a back injury. It remains to be seen if he will leave in baseball a footprint like the one Jack Teagarden left in music, but Taylor has already taken advantage of baseball’s unique capacity for providing even the most obscure player with opportunities for heroics. He came up with the Texas Rangers in 2008, and his first major league hit was a sixth-inning home run off Scott Baker of the Minnesota Twins. Baker had not given up a hit up to that point. And Teagarden’s homer produced the only run in what turned out to be a 1-0 game. When he came off the disabled list for the Orioles on July 14 of this year, he hit a two-run homer that broke up a 6-6, 13-inning tie with the Tigers.